You can just about cut the anticipation of summer vacation in the air with a knife! Endless days to dream, skip, jump and play; carefree living at its finest! As a parent, I try to create memorable moments with my children. Summer is a great time to do this. Simplicity and practicality is something I strive for. Kids outgrow toys, clothes, and hobbies faster than I can keep up. Memorable moments are not measured by the amount of money spent, but the joy and thankfulness that those moments produce. Some of my most cherished memories as a child of summertime are lazy days spent playing in the creek, building forts, riding bikes, swimming, and sleeping out under the stars with neighbor friends. 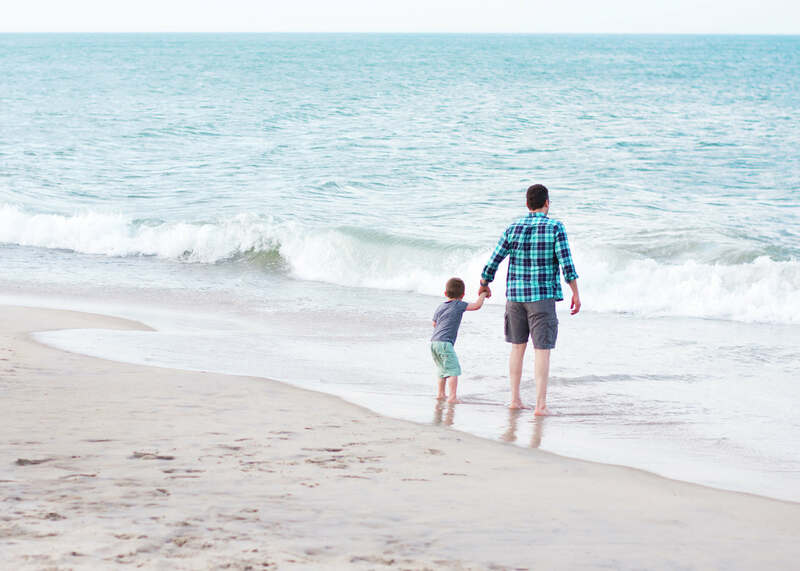 How can you and I, as parents, help kick off summer with a bang? It’s hard to remember all the wonderful things you did over summer break if you don’t journal each special moment. 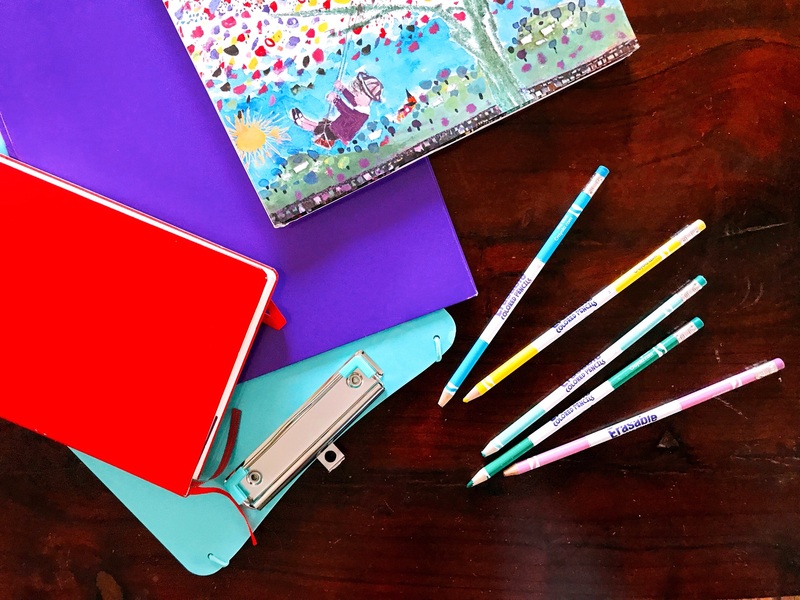 For the first day of summer break, why not create a journal or a scrapbook to keep track of all the fun things you will do! 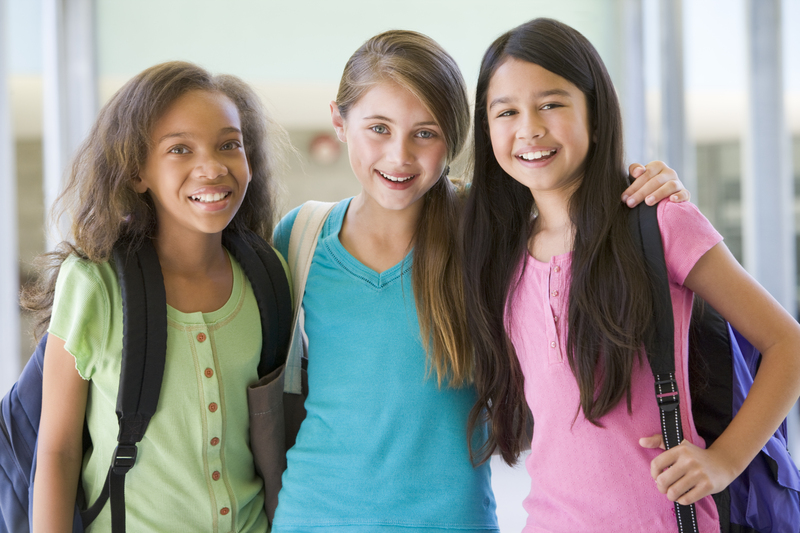 Before your kids even have their last day of school, brainstorm with them about some fun things to do. Go to the store together, and put together a basket of simple items to choose from when they feel bored. Your basket might be filled with things like coloring books, fresh crayons, bubbles, stickers, scavenger hunt lists, new books, etc. Establish some ground rules- before they can ever utter the words I’m bored, they must have cleaned their rooms, read a book, written a letter to a friend, or checked out the Summer Bored Basket for ideas. Now hear me out. I’m all about making fun lists of things to do and places to visit. I’m a list maker and I love to check off my lists! Those silly check marks make me feel productive and important. But sometimes they can create more stress than we realize. When it’s the end of summer, and you realize that little Johnny hasn’t blown any bubbles yet (because it was on said bucket list), don’t run out to the store just so you can check it off your list. Are you with me? It’s fine to have a list of ideas, but don’t stress over it. Don’t be bound by rigid schedules. Live in the moment and enjoy the freedom that summer brings. Plan some play dates with friends to the zoo, the water park, the playground, or your local museum. 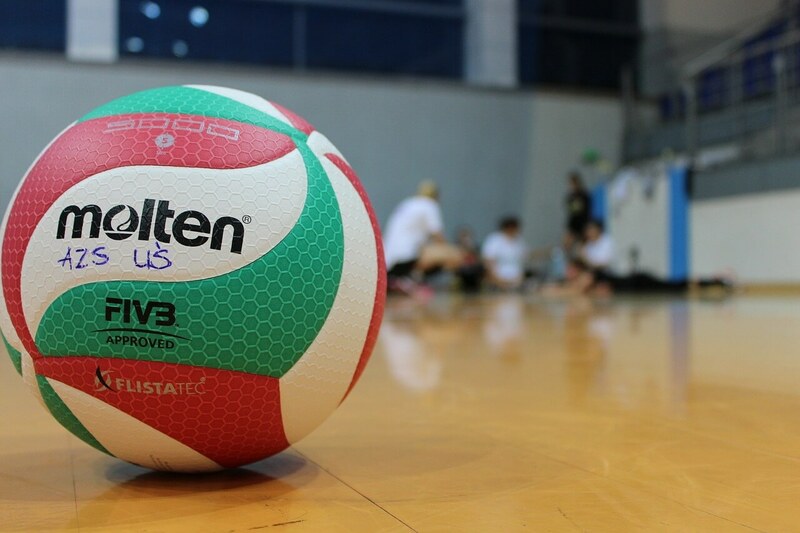 Summer is meant for fun, but learning can certainly be an adventure. Why not research a new animal and have your children write a little story about what they learned or even just draw a picture. Save this idea for a rainy day. Get some glow sticks at your local dollar store, close all your curtains, and dance around with all your glowing items. They will love it! Have a picnic outside and do your family devotions in the great outdoors! Take turns acting out the story you read. Play bible charades! Here’s a great devotion book that your family might just fall in love with! 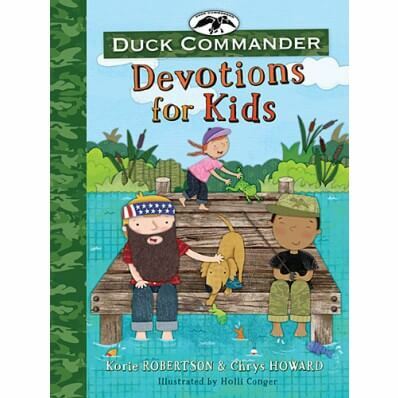 This is the first devotional book from the Robertson family: DUCK COMMANDER DEVOTIONS FOR KIDS. 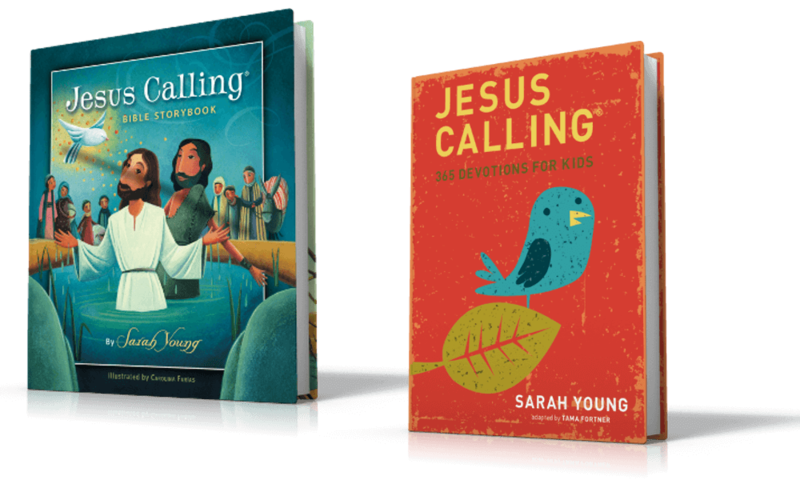 Each devotion contains a brief message, an anecdotal story from America’s favorite family, a passage from Scripture, a prayer, and a Duck Commander in Action step, which will give you an activity idea for each day! Download some free companion coloring sheets here! Gather up the neighbor kids and take turns painting their faces. Find some cheap stencils or simple ideas online. 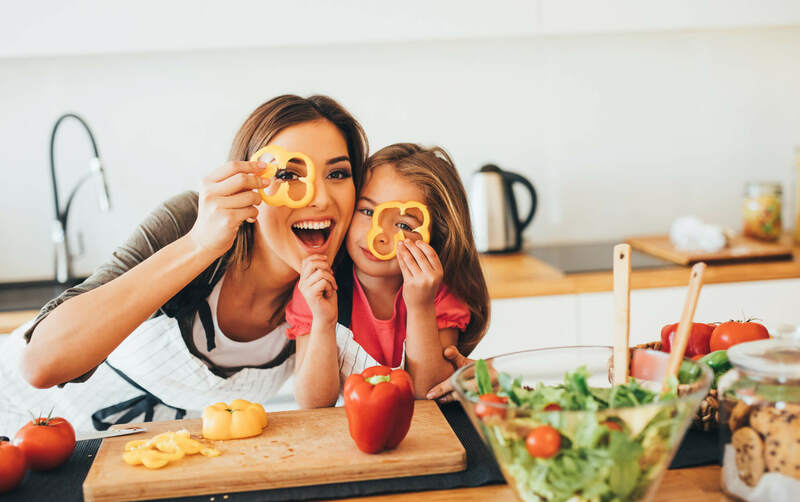 Provide the bananas and ice cream, and ask other parents to bring their favorite toppings to share! 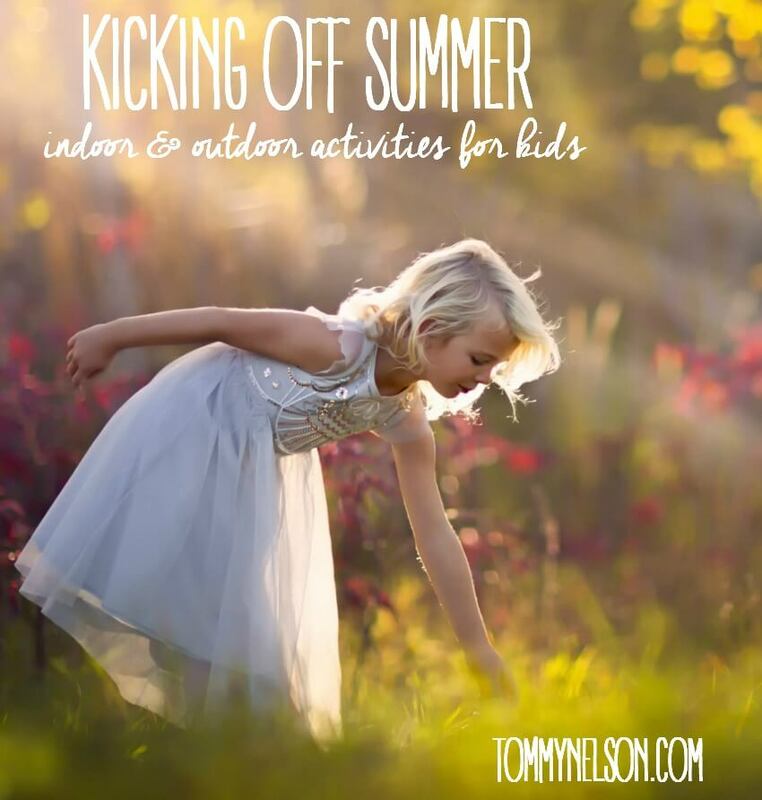 This entry was posted in Blog, Product, Tommy Nelson and tagged Activities, Kids, Summer by Traci Little. Bookmark the permalink.